We are a small team with a simple aim; to develop a place where partners can organise and promote exciting hackathons and where hackers can easily find new challenges to take part in. Hackfest is your ultimate hackathon partner. It can be used as a basic listing site or as a full platform to assist with organising and running any type of challenge, anywhere across the world. 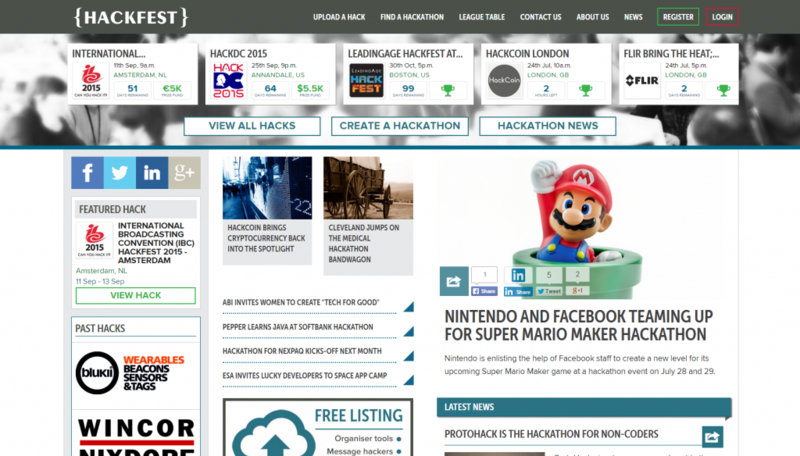 - Stay up to date with the latest hackathon news. 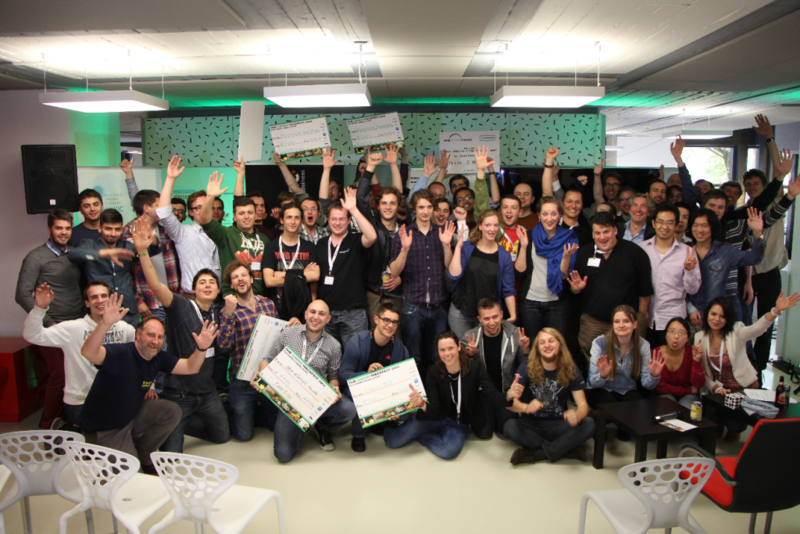 - Be used as a tool to help manage your hackathon by adding judges, sponsors, prizes and projects. We can offer as much help as you need to make your challenge a success. From helping you set up a hackathon to assisting with the marketing of your event; check out our marketing packages for more information. Connect with us today and become a part of our growing Hackfest community.